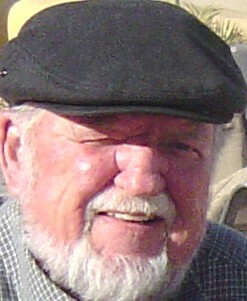 Ron Holt, owner of Leprechaun Plumbing, passed away Oct. 4, 2014. Ron Holt, the popular, longtime owner of Leprechaun Plumbing and Heating in Torrance, passed away Oct. 4 at Torrance Memorial Hospital, with his family at his side. He would have been 74 next month. A remembrance party will be held Sunday, Nov. 11 from 4 to 9 p.m. at The Plaza at Cabrillo Marina (Berth 29).